We aim to make event dental visit a positive experience for you and your child! 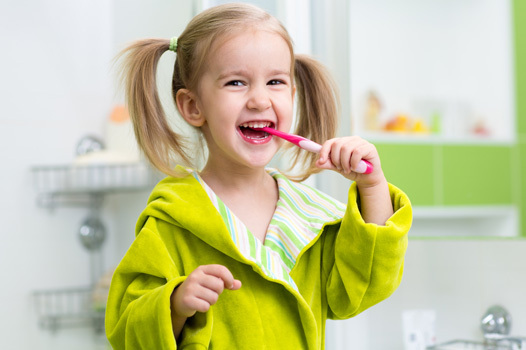 Our dental clinic offers a comprehensive range of pediatric dental services in a warm and child-friendly environment. What’s more, we offer complete benefits of the Medicare Child Dental Scheme for eligible candidates. 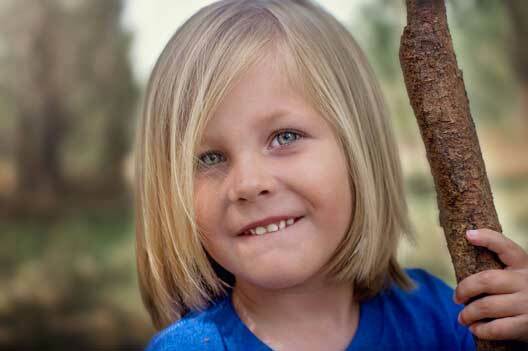 What is the Medicare Child Dental Benefits Scheme? Children between the ages of 2 – 17 years are eligible for the Child Dental Benefit Scheme in Melbourne. This scheme offers a Medicare rebate on oral healthcare treatment for eligible candidates. Any remaining benefit from the $1,000 in the first year of eligibility can be carried forward to the second year if you are still eligible. Before you visit us with your child, please take a prior appointment and provide us with details about your eligibility for the Medicare Child Dental Benefits Scheme. We will take you through the procedure for getting your child treated under the scheme. We get consent before proceeding with any such treatment so that you are fully aware of the cost or gap if involved. This small is necessary so that we can continue to use our high quality materials and equipment to provide you better service, and so that we don’t need to turn to cheaper alternatives. We don’t want to run the risk of using cheaper materials for fillings in baby teeth because they eventually fall out and your child has to again undergo the same procedure all over again. We are strong supporters of the Medicare scheme because we feel that it is indeed a very positive step to improve the dental health of children. For more details on the Medicare child dental benefits program please visit Child Dental Benefits Schedule. Our dental facility provides Medicare Child Dental Benefits to families throughout the Melbourne area, including Collingwood and Camberwell, Hartwell, Tooronga, Toorak, Malvern, Balwyn, Kew, Box Hill and Hawthorn. We take care of your child’s dental health, and deliver efficient, comprehensive dental procedures including teeth whitening, dental implants, general and cosmetic dentistry at very affordable rates.